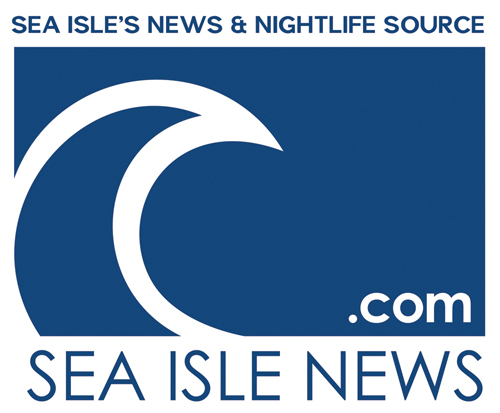 Welcome to the Home Improvement section of OCNJ Daily proudly sponsored by Broadley’s. Articles and Resources can be found below. Broadley’s is offering you $500 off the cost of your replacement AC unit through June 1, 2017. Your current unit may be using Freon to keep your shore house cool now, but the problem is that Freon will become obsolete by 2020. 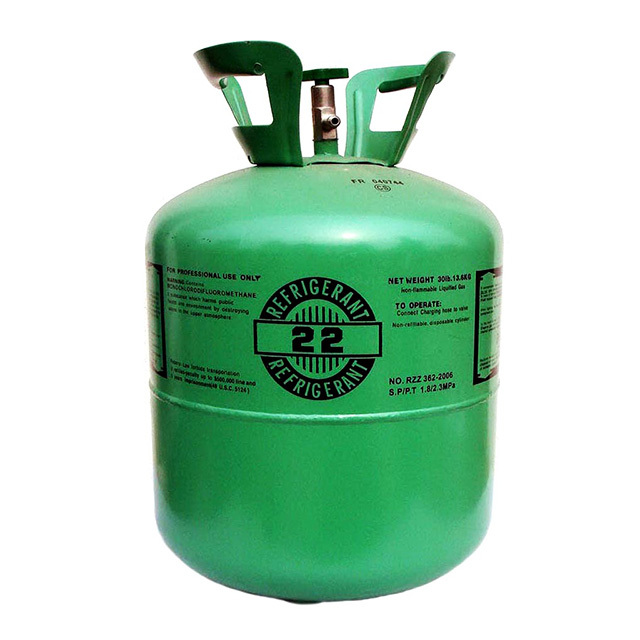 Freon, or R-22, is being officially phased out due to its ozone-depleting properties. 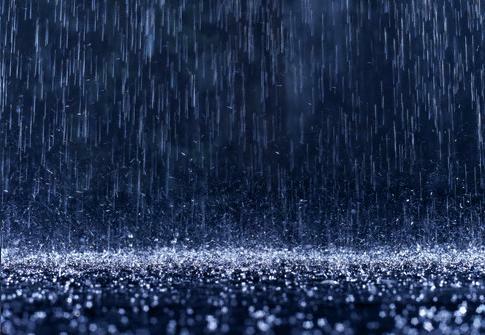 With spring weather comes stormy weather and Broadley's is here to make sure your HVAC unit is protected this season. With winter coming to an end within the next month or so, it is important to make sure your furnace was not damaged throughout the cold months. Broadley's makes it easy to detect common furnace problems! Looking for the next best way to heat and cool your home? 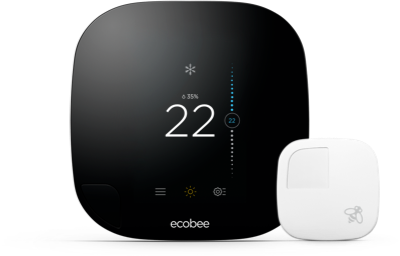 The ecobee3 is a Wi-Fi thermostat with the capability to alter temperatures in individual rooms, while working to save you money! Frozen pipes are no joke! Follow these step to ensure a safe winter.